We recognize that your choice of a doctor to treat any skin condition is driven both by the doctor's competency and personality. When searching for skin and dermatological treatment, you need a doctor who is experienced, understanding and supportive. You will receive this caring attitude from all of the staff at Theta Dermatology every day. Our staff works together as a team to ensure that we are responsive to your needs and keep you informed about your health issues. We look forward to seeing you. Dr. Theta Pattison is a board certified Dermatologist. Dr. Pattison graduated from Albert Einstein College of Medicine in 1989. She then completed an internship in the Department of Internal Medicine at Rhode Island Hospital and a Dermatology Residency at the Department of Dermatology at New York University, one of the leading Dermatology programs in the country. 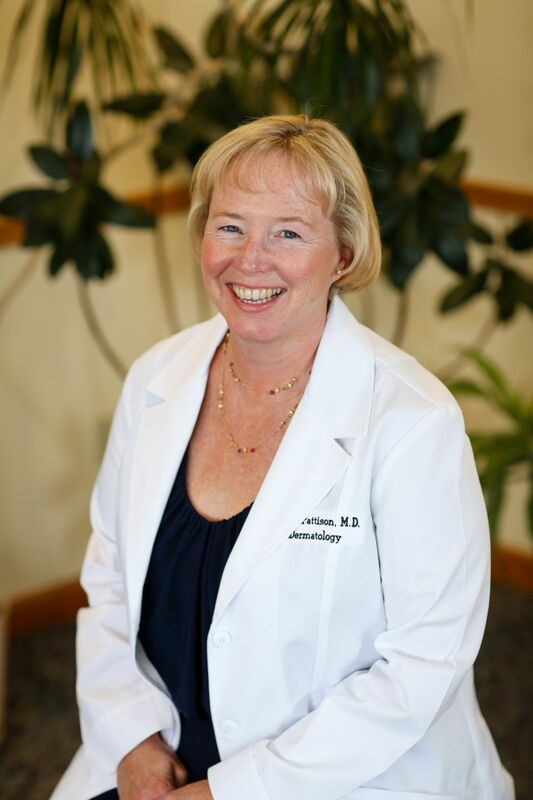 Dr. Pattison has been in private practice in the Albany area since 1995. 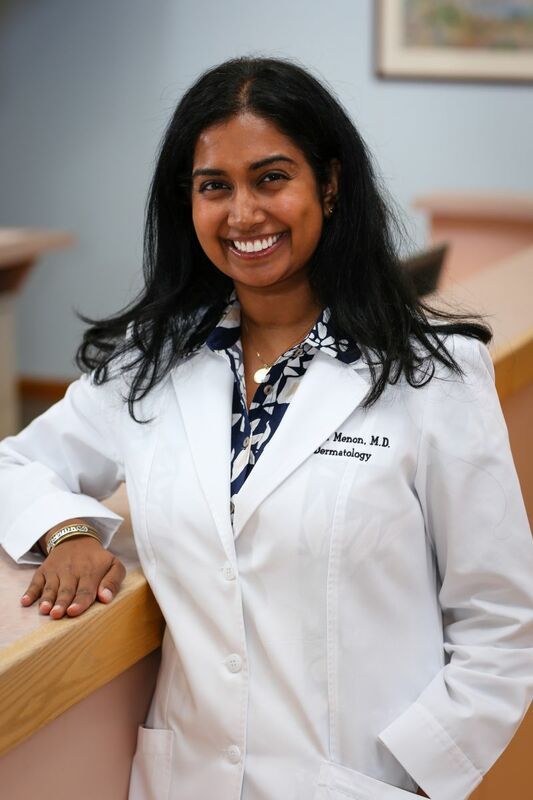 Dr. Kavita Menon is a board certified Dermatologist and is also board certified in Internal Medicine. Dr. Menon graduated from NYU School of Medicine in 2006. She completed an internship in the Department of Internal Medicine at Yale New Haven Hospital and a combined Dermatology and Internal Medicine Residency at Northwestern Memorial Hospital in Chicago. Dr. Menon also completed a Research Fellowship at the NYU Department of Dermatology. Dr. Menon joined the practice in February of 2015. 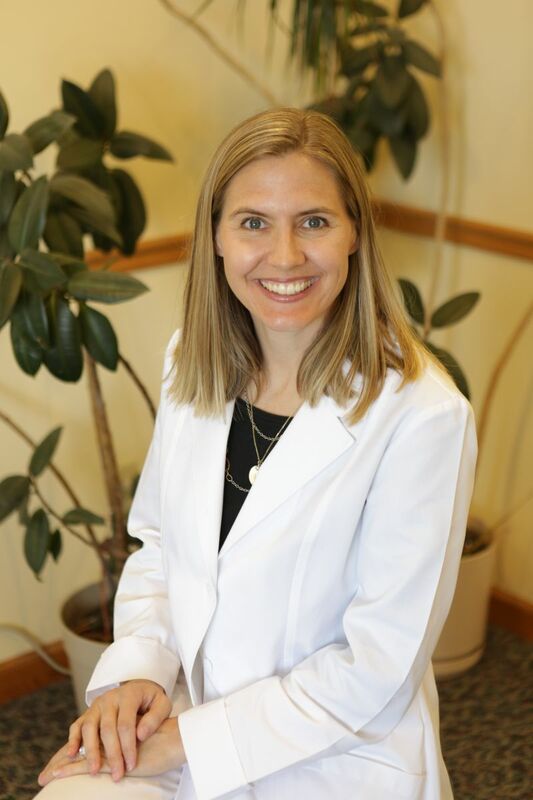 Dr. Alexis Perlmutter is a board certified Dermatologist and is also board certified in Pediatrics. Dr. Perlmutter graduated from the University of Rochester Medical School in 2009. 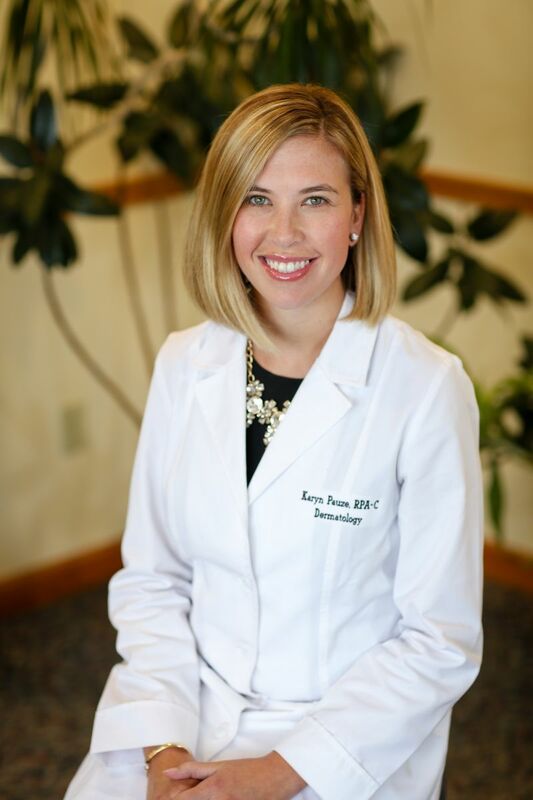 She then completed a Pediatrics Residency at Children’s Hospital of Philadelphia in 2012 and her Dermatology Residency at Geisinger Medical Center in 2016. Dr. Perlmutter joined the practice in October of 2016. Dr. Tracey is a board certified Dermatologist. Dr. Tracey graduated from Tulane School of Medicine in 2013. She then completed an internship in the Department of Internal Medicine at Tulane University Hospital in 2014 and a Dermatology Residency at Tulane University Hospital in New Orleans in 2017. During her time at Tulane, Dr. Tracey also completed a Masters of Public Health program at the Tulane University School of Public Health. After practicing for a year in South Carolina, Dr. Tracey moved to the Albany area. 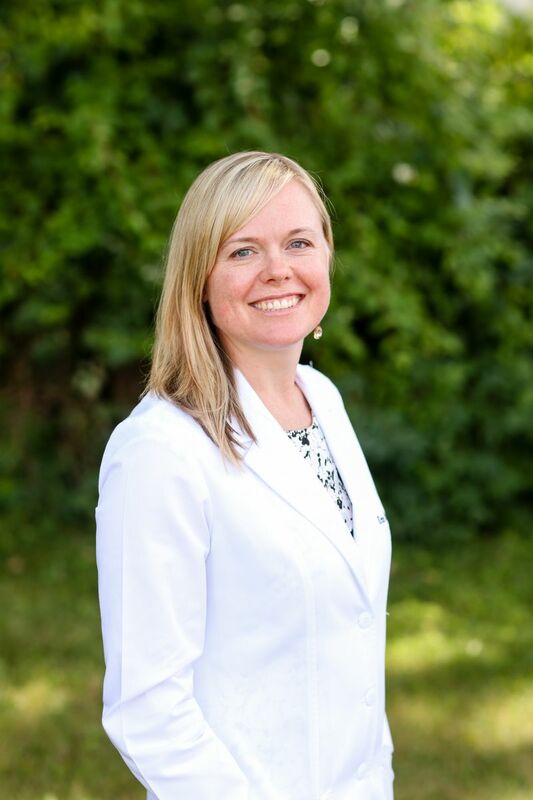 Dr. Tracey joined the practice in January of 2019. Mary Spratt is a Registered Physician Assistant. Mary received a B.S. degree in Engineering from RPI in 1984 and a B.S./P.A. Certification from Brooklyn Hospital Center in 2000. After working as a Physician Assistant for a Dermatologist in New Jersey, Mary joined the practice in 2002. 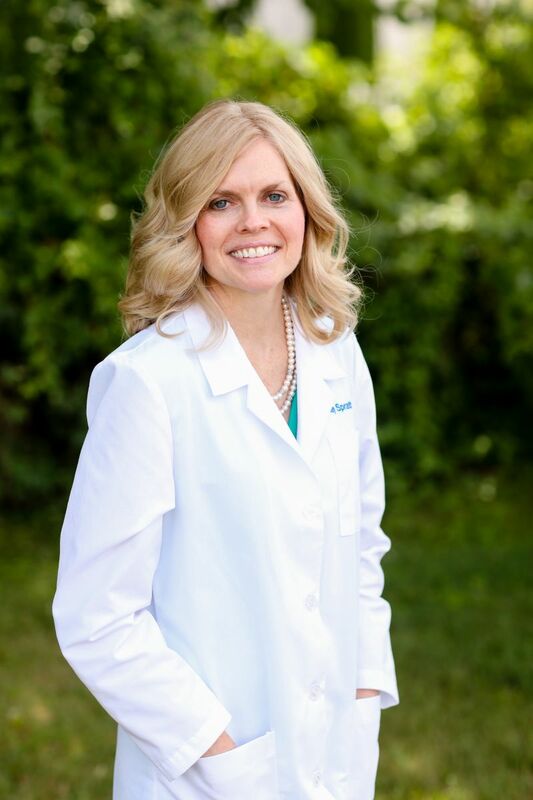 Karyn Pauze is a Registered Physician Assistant. Karyn received a B.A. degree in Communications from Pennsylvania State University in 1998 and a Master's in Physician Assistant Studies from Chatham University in 2007. Karyn joined the practice in 2008. 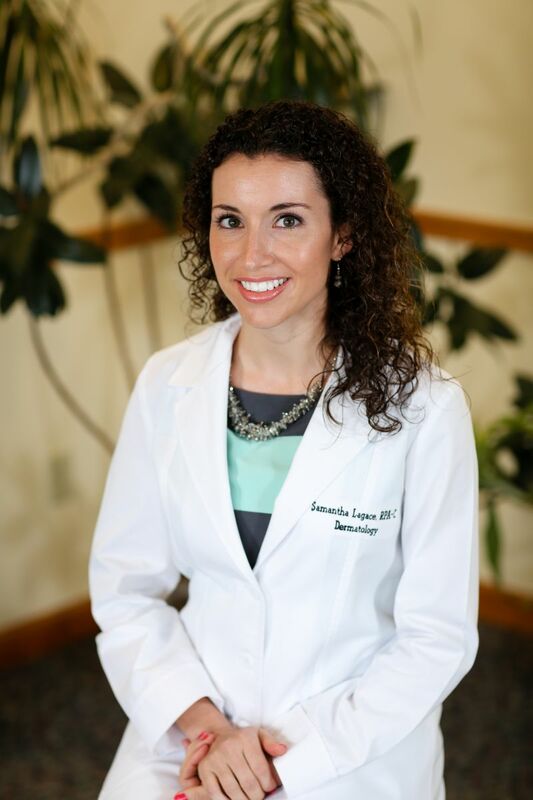 Samantha Lagace is a Registered Physician Assistant. Samantha received a B.S. degree in Biology from Siena College in 2008 and a Master's in Physician Assistant Studies from Albany Medical College in 2011. Upon graduation from Albany Medical College in 2011, Samantha joined the practice. Reception Staff: Our reception staff includes Sarah Leffler, Amber Jewtraw, Rebecca Van Wormer, Mandy Slish, Ashley Mahler, Olivia Robinson and Cortney Wheeler (our Front Desk Supervisor). Nursing Staff: Our nursing staff includes Brittany Hills, LPN, Candice Kelly, LPN, Gabrielle Toscano, LPN, Shannon Bates, LPN, Nancy Khan, LPN, Tracey Lezette, MA, Suzette Morris, MA, and Denise Collura, LPN (our Nursing Supervisor). Clinical Assistants: We currently have several Clinical Assistants. Lindsay Pattison, Giovanna Braganza, Michelle Falcone and Meghana Damaraju are working with us while they apply to medical school. Our Clinical Assistants assist our nursing staff, reception staff and providers with many aspects of patient care. This experience provides them with valuable patient care experience before they begin their professional training. Past Clinical Assistants report that this work has been invaluable in helping them gain admission to and succeed in medical school and physician assistant programs. Practice Management: Our Practice Manager is Brian Pattison. Brian has a law degree from Cornell Law School and a Master's in Healthcare Administration from Union Graduate College. We utilize the services of Dermatology Billing Asociates for our insurance billing.